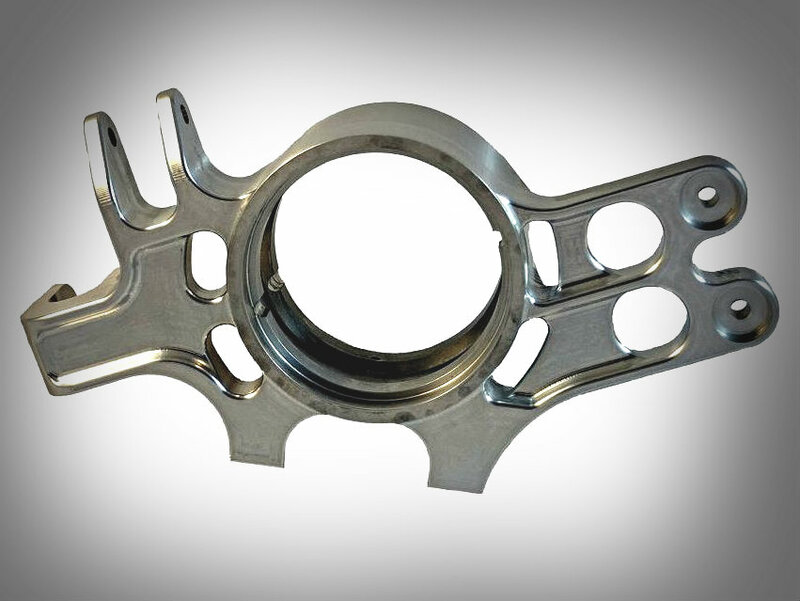 Thomas Brown Engineering has been manufacturing automotive components and assemblies for the automotive, commercial and motorsport industries for over 30 years. 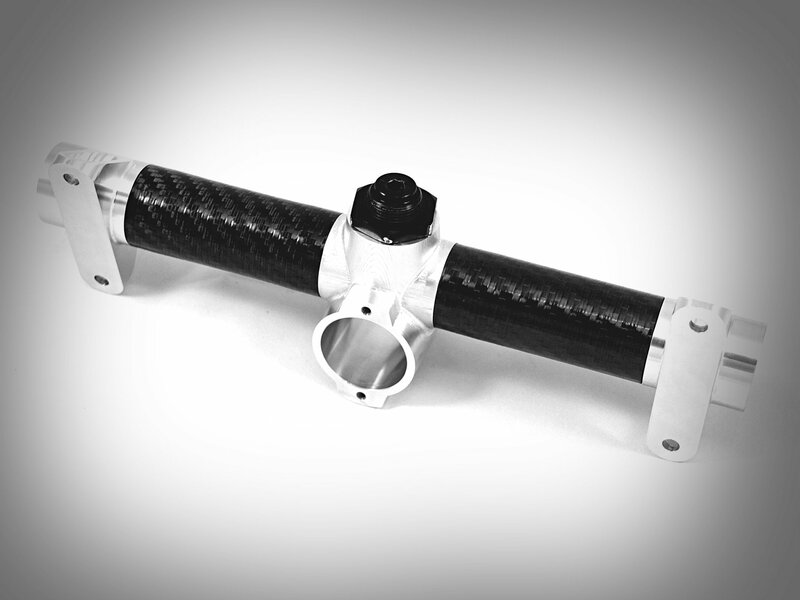 We have the capability and capacity to manufacture one-off development parts to thousands off, giving our customers a complete concept to realisation service. 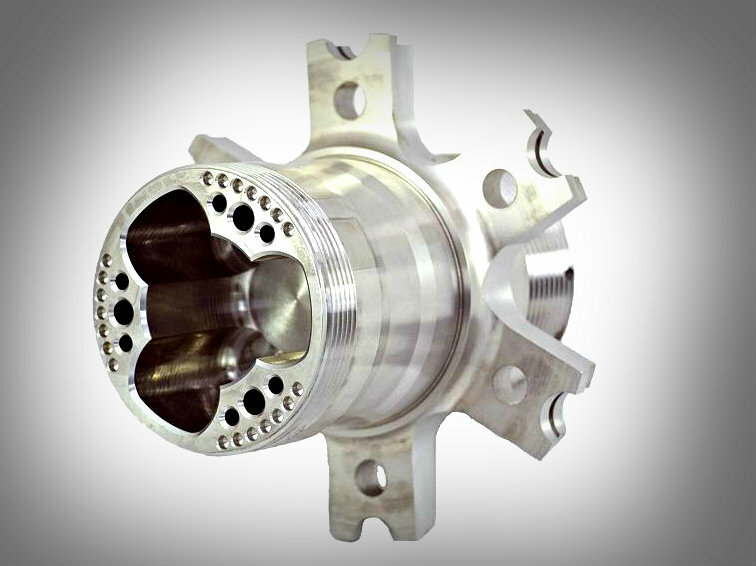 We provide a complete sub-contract CNC turning and milling service. Our highly experienced inspection department is headed by our Quality Manager. They ensure that our components are correct to specification, paperwork is complete and parts are suitably packaged before delivery. 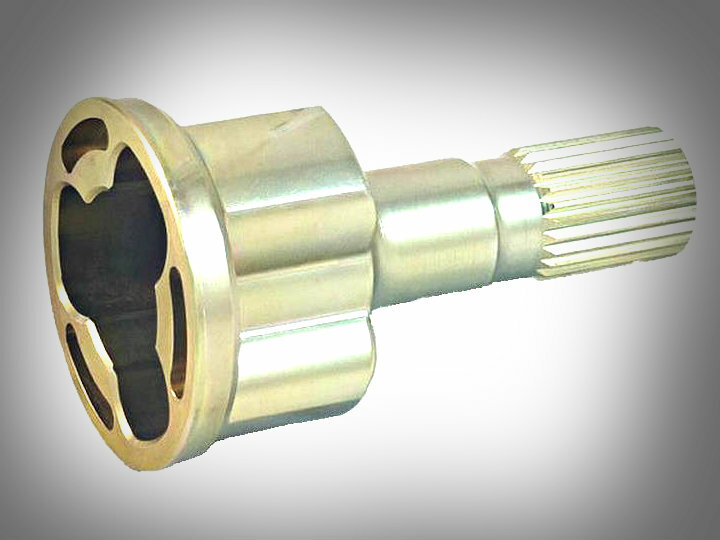 We offer a flexible, bespoke sub-contract machining service. Our Mikron 5 axis machines with 7 pallet loading system offer excellent precision machining and surface finish to parts. We are also proud to support and sponsor the University of Huddersfield Team Hare Formula Student racing team by offering engineering advice and manufacturing precision made parts for their racing car. We operate Aventor MRP production control system. We also utilise Visual FAIR inspection technology within our quality control department. Our experienced technical department can offer advice on prototype development and keeping component production cost effective. We offer finishing and heat treatment as part of our service. We can deliver components by schedule delivery or offer a Kan-ban service.